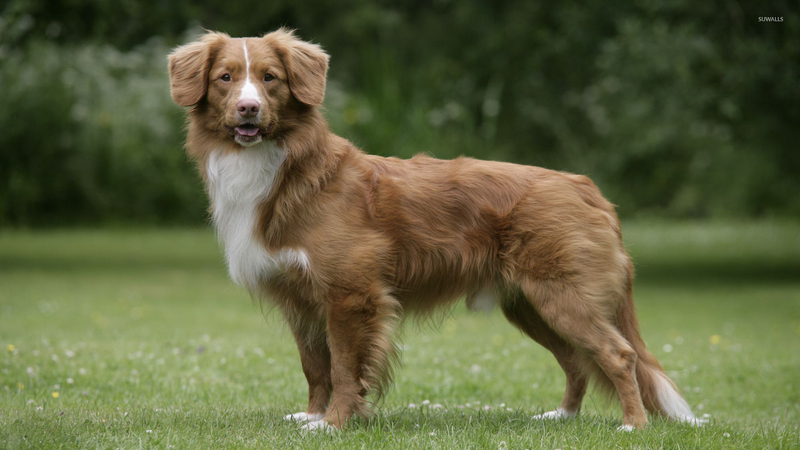 Nova Scotia Duck Tolling Retriever on a green field Animal desktop wallpaper, Dog wallpaper, Nova Scotia Duck Tolling Retriever wallpaper, Animal wallpaper - Animals no. 53365. 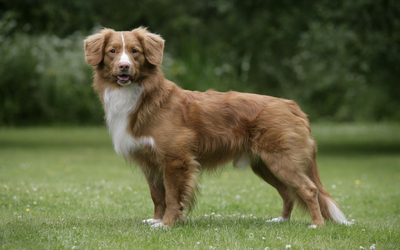 Download this Nova Scotia Duck Tolling Retriever on a green field Dog Nova Scotia Duck Tolling Retriever desktop wallpaper in multiple resolutions for free.